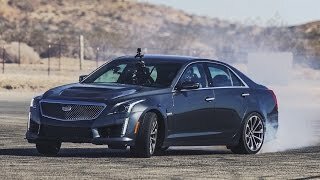 Videos of 2016+ Cadillac CTS-Vs. 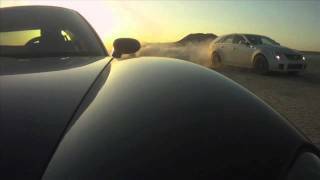 Videos of 2009 - 2015 Cadillac CTS-Vs. Videos of 2004 - 2007 Cadillac CTS-Vs. 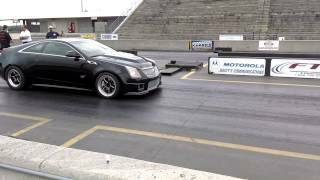 Videos of 2006 - 2009 Cadillac STS-Vs. 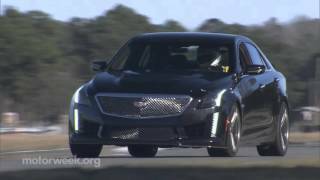 Videos of Cadillac's Vsport model starting with the 2014. 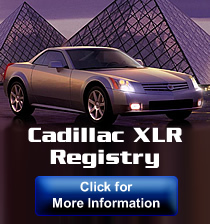 Videos of 2006 - 2009 Cadillac XLR-Vs. 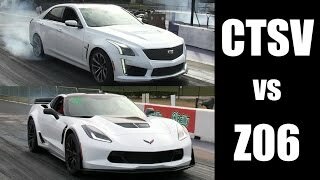 Videos of other Cadillacs not including V-series.